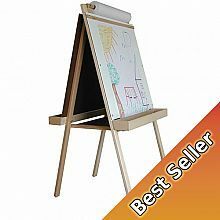 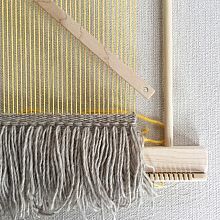 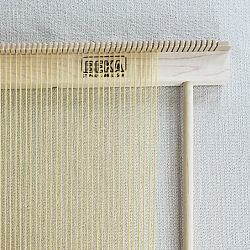 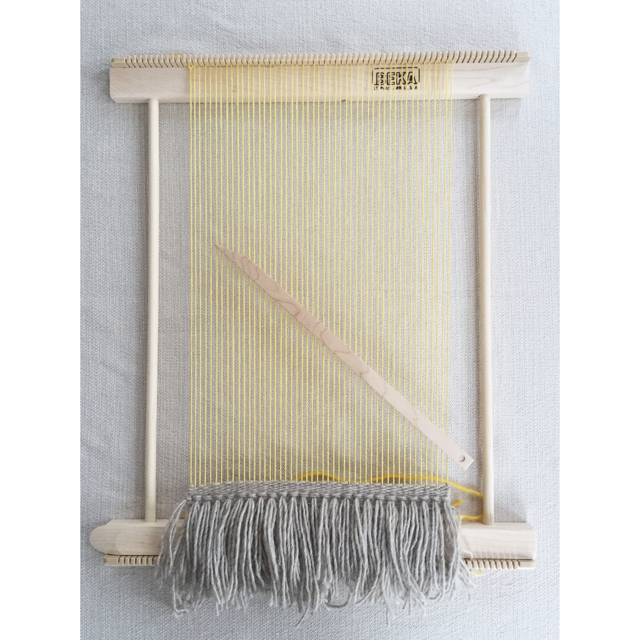 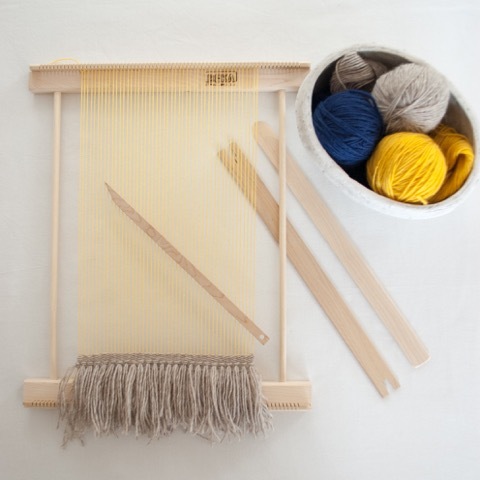 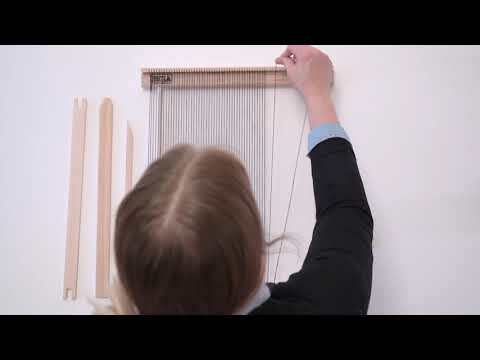 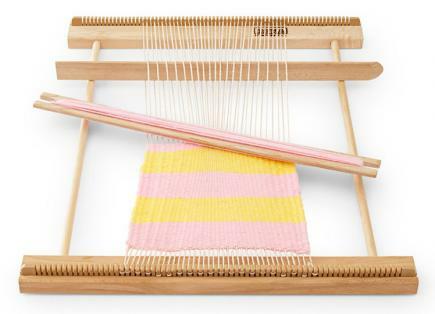 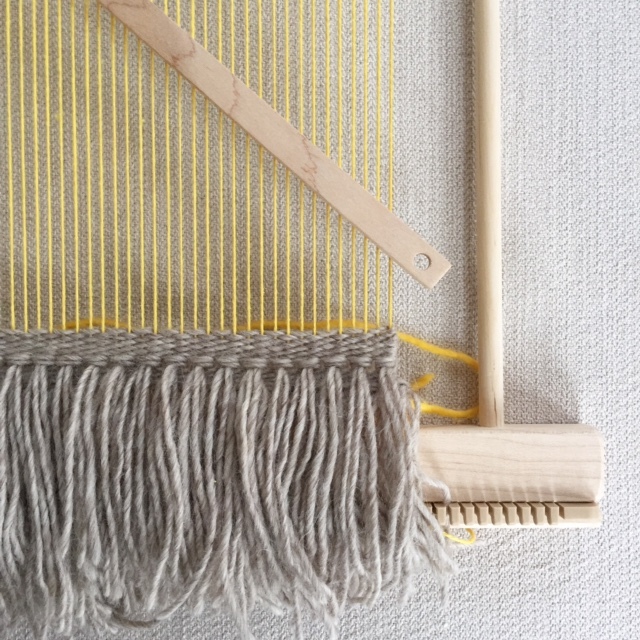 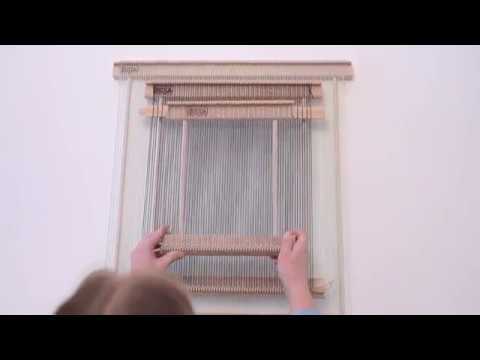 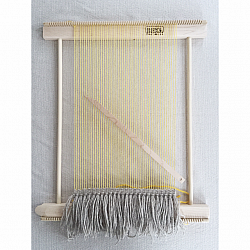 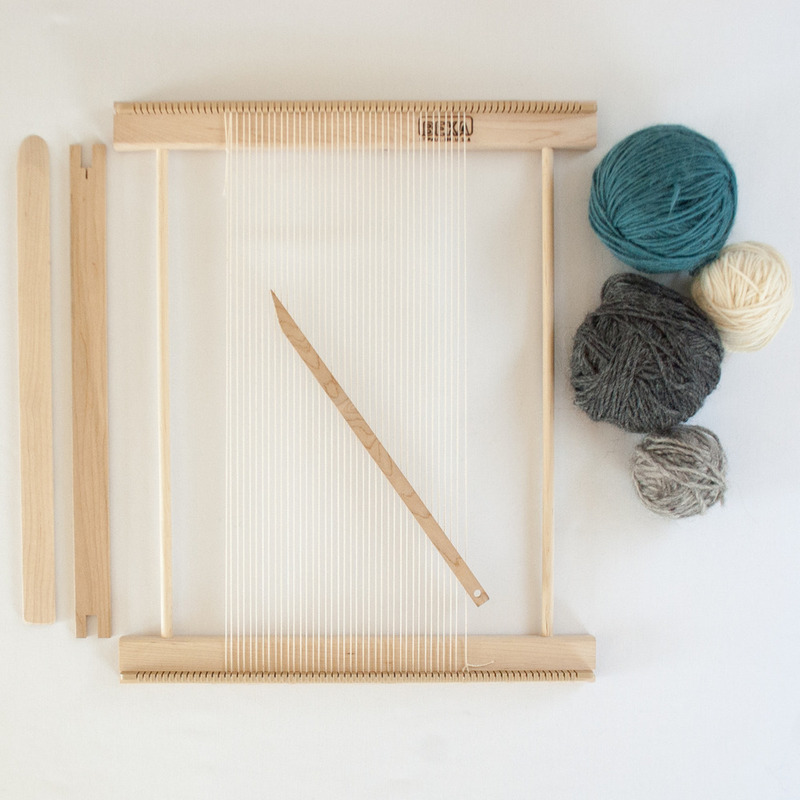 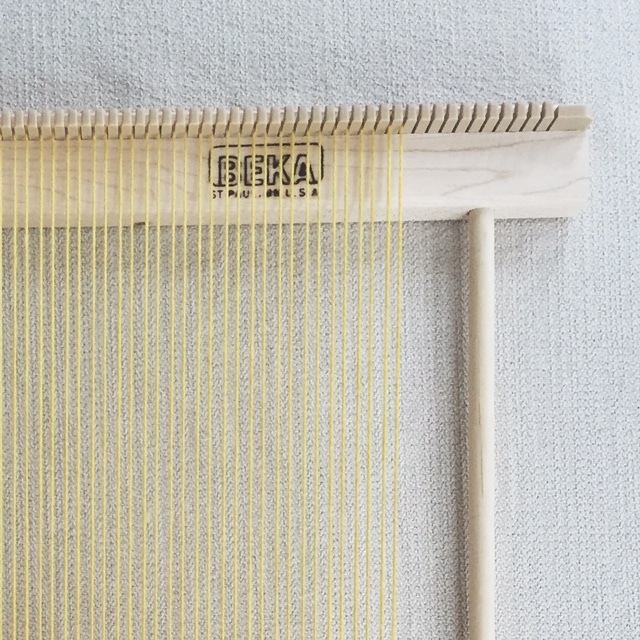 Our WEAVING FRAME is designed to offer a basic introduction to weaving. 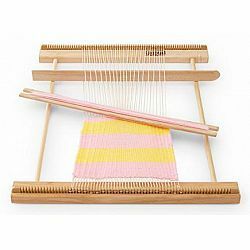 Simple to assemble, each frame comes with a set of beams featuring strong plastic teeth (14" maximum weaving width - 5 teeth per inch = 70 teeth per end piece), and all the tools needed to weave a 14" wide X 18" long project. 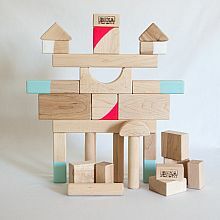 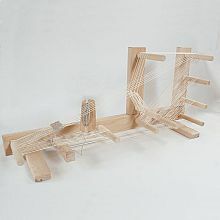 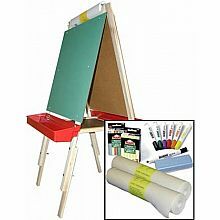 Complete instructions, two hard maple beams, two dowel supports, a shuttle, pickup stick, and weaving needle are included. 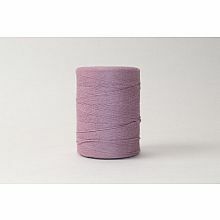 All that is needed is the yarn the weaver chooses for their project. 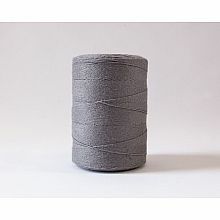 Recommended age: 13+ years. 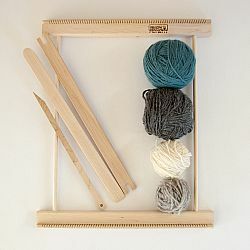 Yarn sold separately.